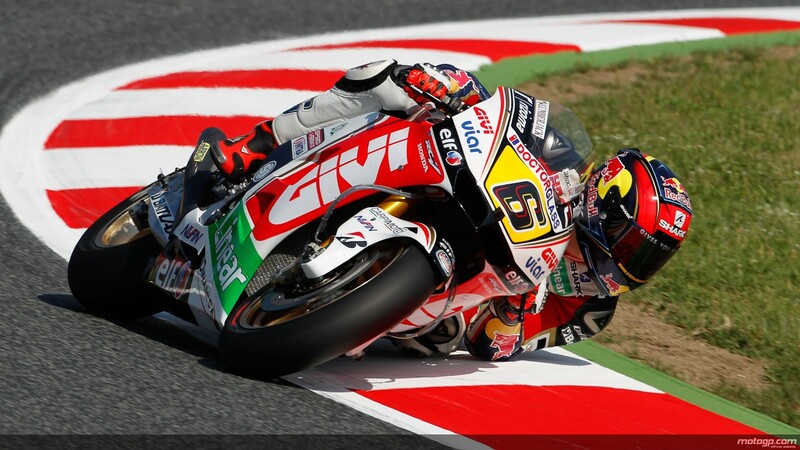 Rizoma backed Stefen Bradl celebrated his first MotoGP pole at Laguna Seca. Courtesy of a 1’21.176 lap time, Bradl became the first ever German to clinch pole in the premier class of the World Championship. Not only is he the second rider to clinch a maiden pole this season, but he also became the first ever rider to achieve the qualifying top spot at Laguna Seca aboard a satellite machine.Bradl had a brilliant race and finished on the second step of the podium. 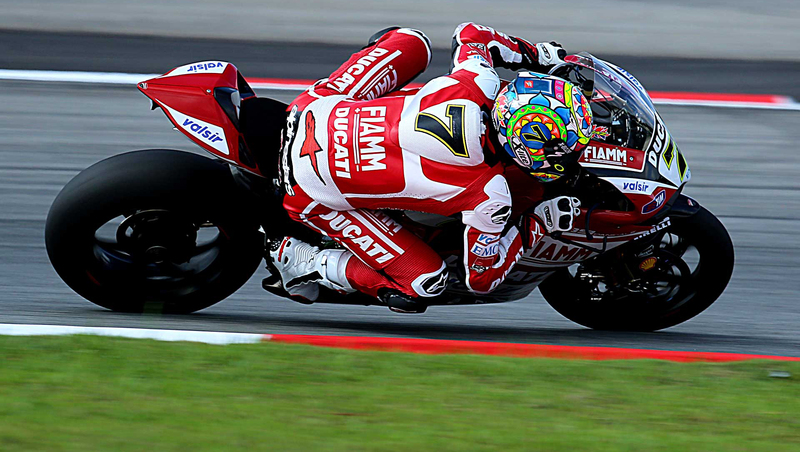 Spidi pilots Cal Crutchlow and Andrea Dovizioso had a tough weekend finsishing 7th and 9th.